Nothing's better after a long day of hunting than a warm meal and good company. 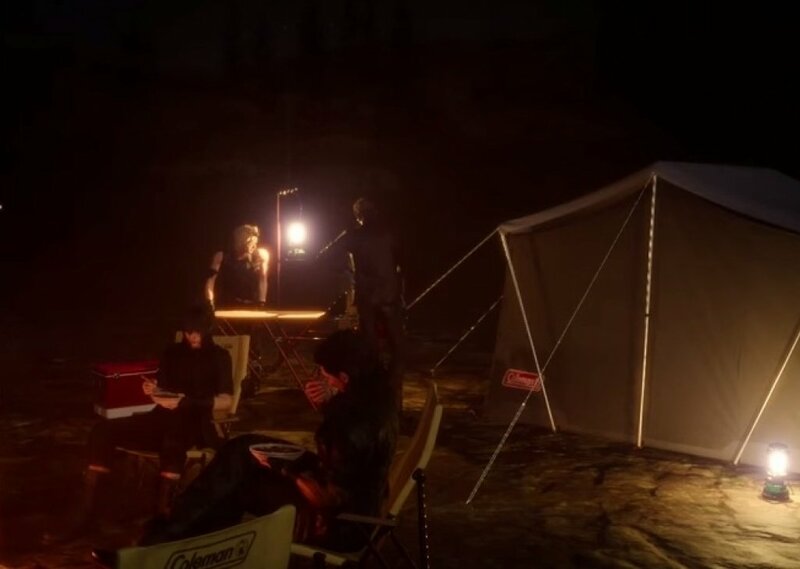 Features crackling campfire, cricket song, Ignis cooking, and a round of King's Knight. Comments for "A Moment of Peace at the Haven"
License details for "A Moment of Peace at the Haven"